Being able to automatically deploy virtual machines to users is one key advantage of the private cloud. 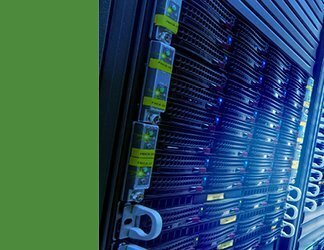 Creating and enforcing strict policies and objectives will keep VM provisioning—and over provisioning—under control. 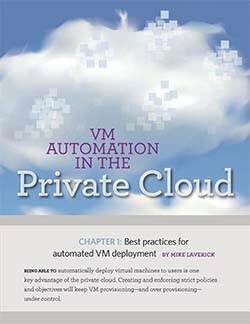 Read this e-book to learn best practices for VM automation and deployment. Being able to automatically deploy virtual machines to users is one key advantage of the private cloud. Creating and enforcing strict policies and objectives will keep VM provisioning—and over provisioning—under control. 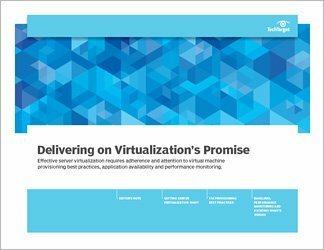 Access this white paper to learn best practices for VM automation and deployment. To ensure your enterprise meets compliance and security standards for external audits, your security settings must be properly configured. 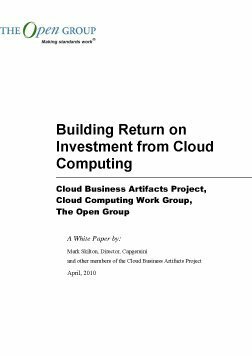 This is even more important in the private cloud, which introduces a wealth of new security threats. In this e-book you'll find tried and true strategies for meeting compliance and security standards.